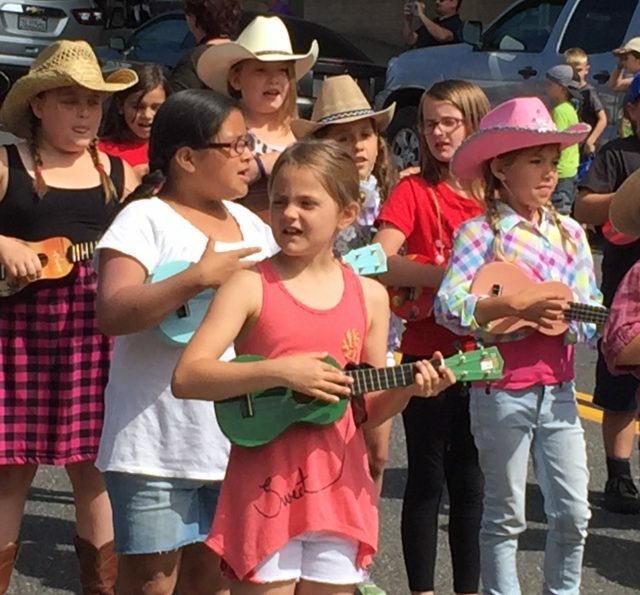 The Youth Parade for 2018 was held on Thursday, May 17, 2018. 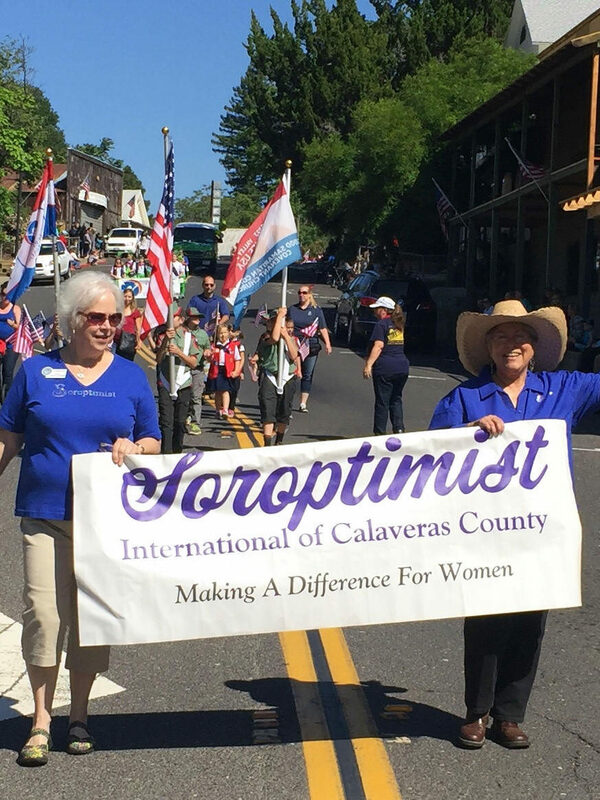 First held in 1947, Soroptimist International of Calaveras County has hosted this parade since then……71 years! 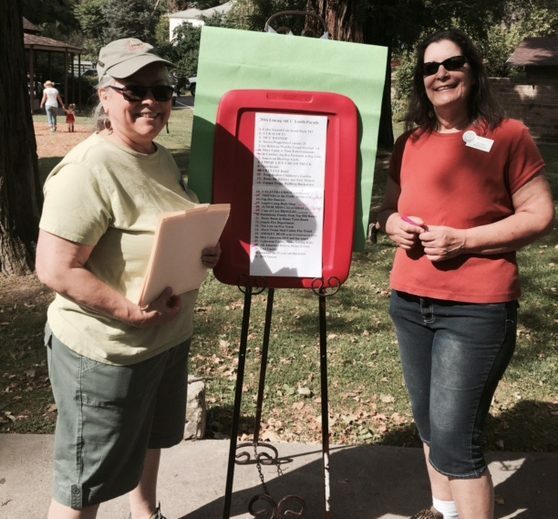 “Going Frog Wild” was the theme & you could see Frogs, Frogs and More Frogs! 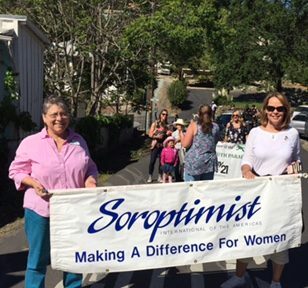 The Soroptimist banner led off the fun carried by President, Carol Jones-Giannini and incoming President, Patsy Gonzalez. 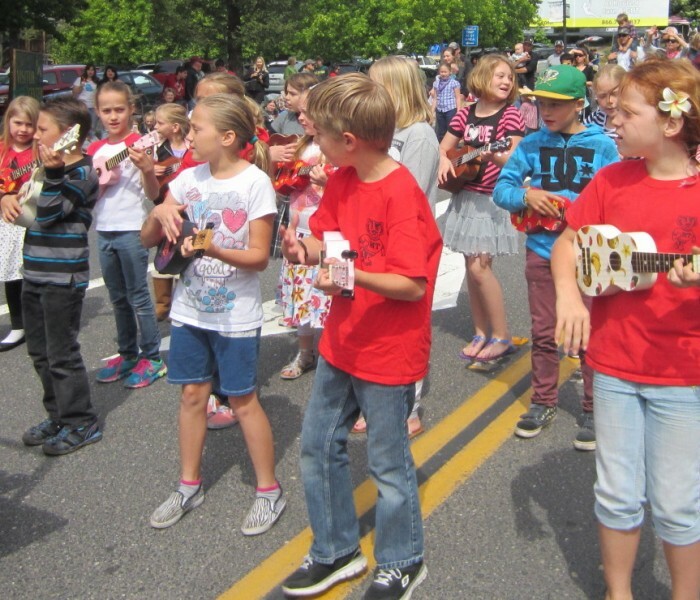 Providing musical entertainment, the Mark Twain Elementary’s Ukulele Band, once again joined us. 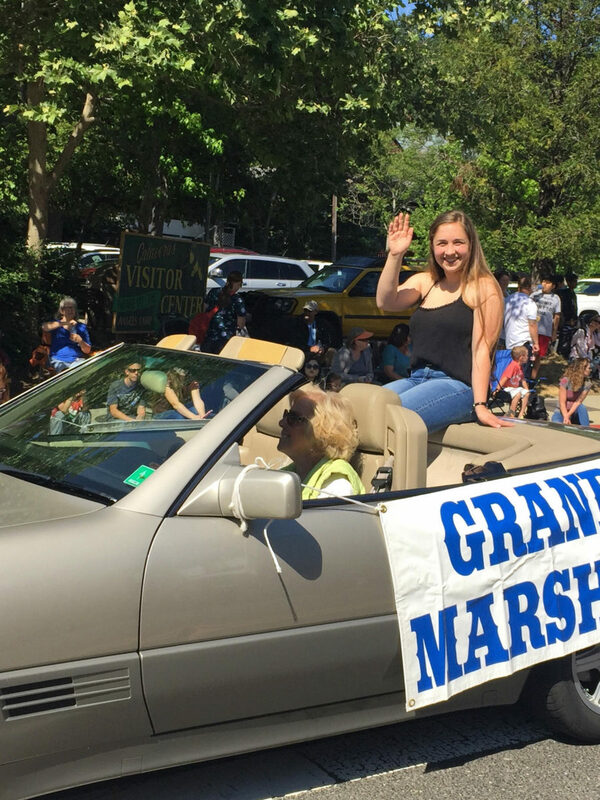 Parade Grand Marshal, Emily Smith, a Calaveras High graduate, is the Soroptimist Violet Richardson awardee for this year. 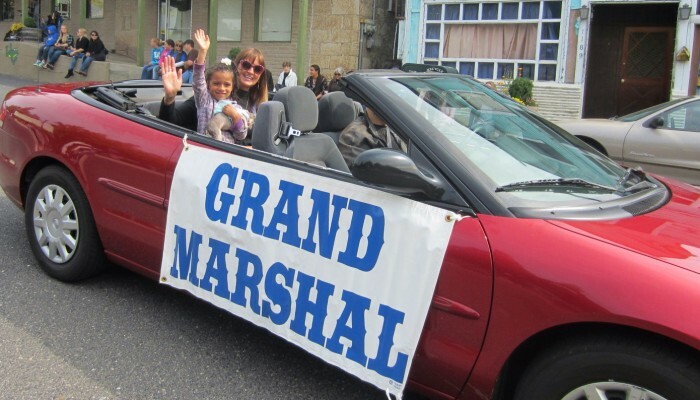 She is recognized for her outstanding community service. 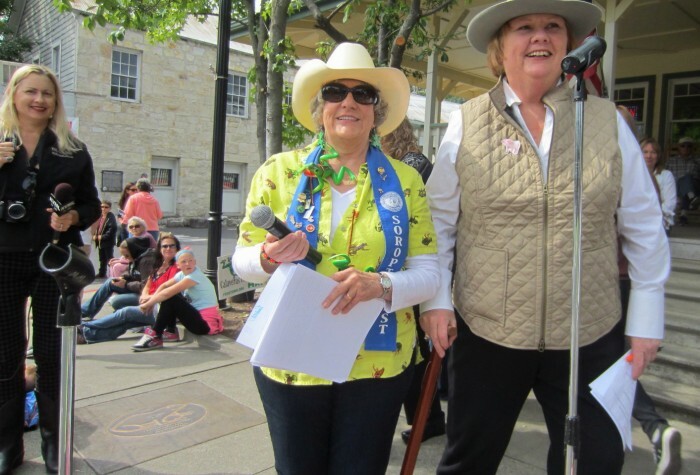 Being recognized as Soroptimist’s Ruby Award winner is Ginger Duffy, long-time owner of Country Cloth. 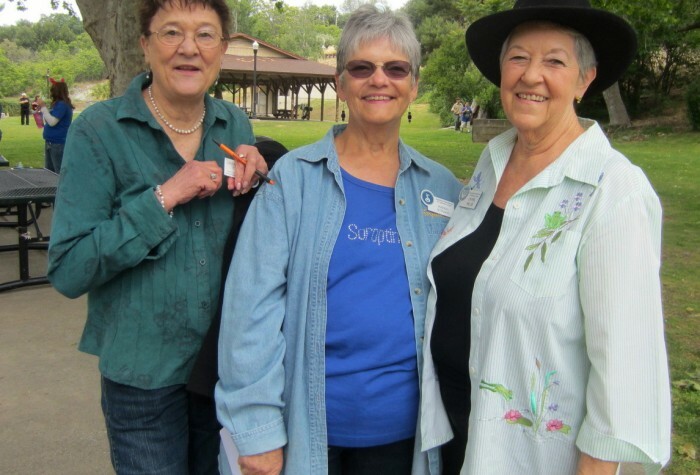 Ginger gave endless hours helping other women & girls with sewing projects, quilts and much more. 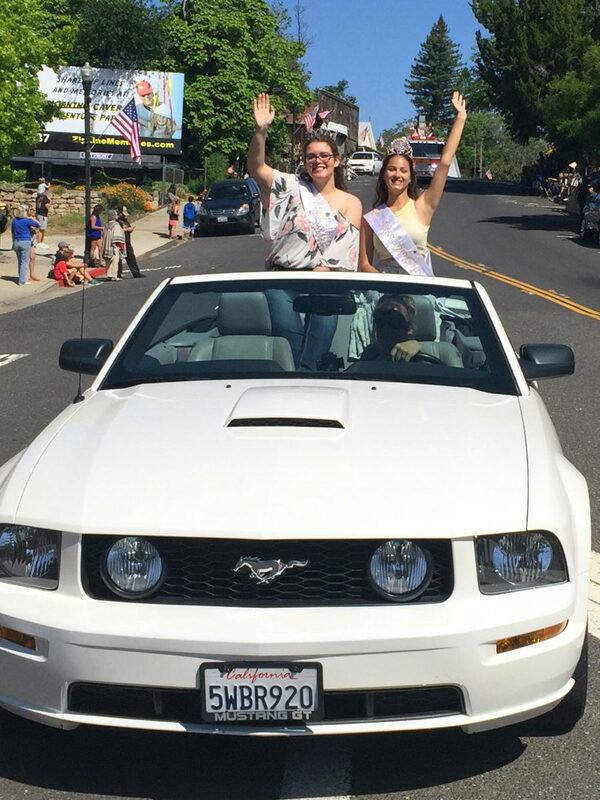 Miss Calaveras County 2018 is Jillian Silvitti. 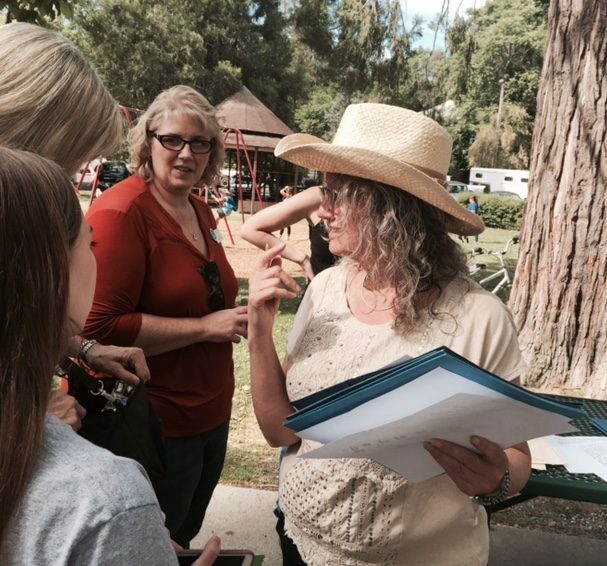 She will be attending Diablo Valley College with a career goal of becoming a zoo veterinarian. 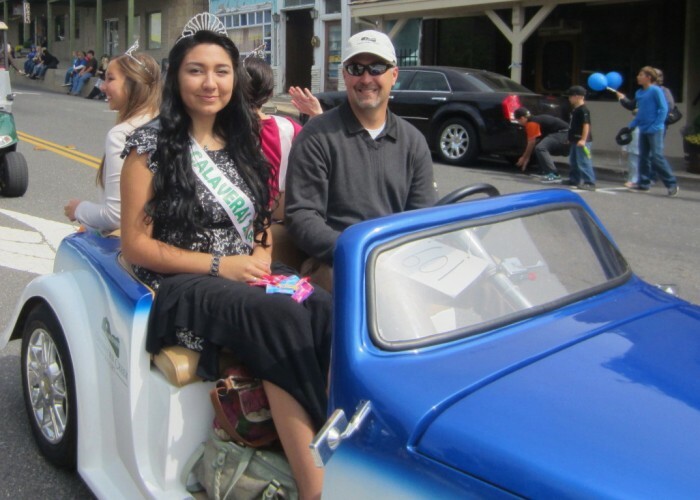 The Jr. Miss Calaveras girls were aboard the Altaville Melones Fire Engine. 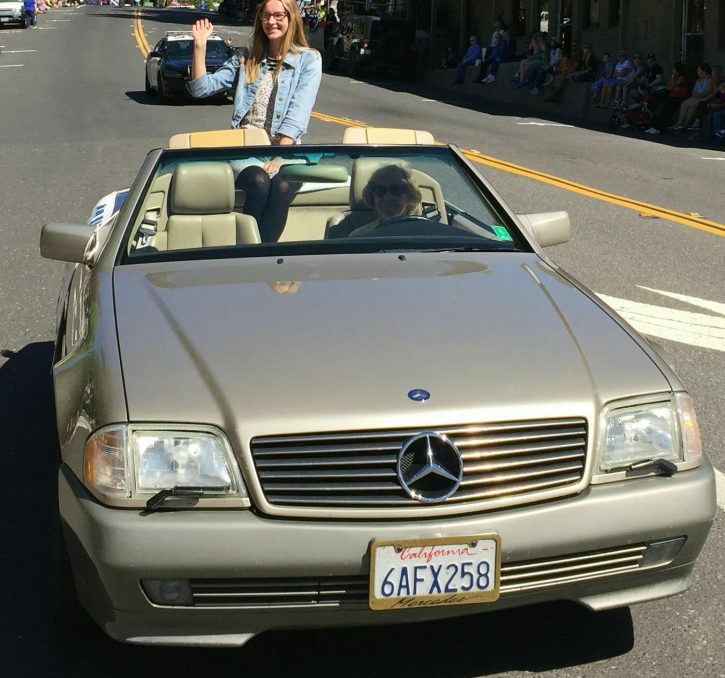 Jr. Miss Calaveras, Brenna Flanagan, 1st Princess Paytin Curran and 2nd Princess Sule’ma Solis, were all smiles as they waved to the crowd. 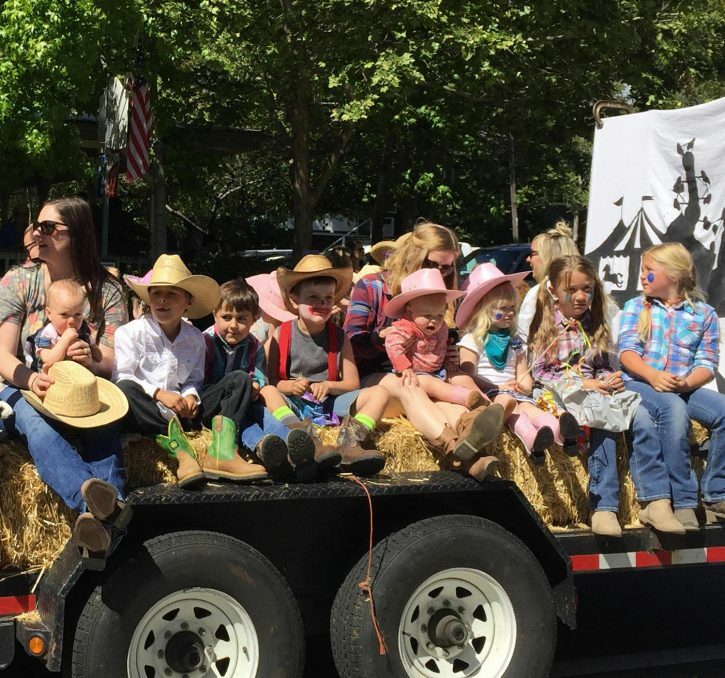 Floats, American Heritage Girls, Cub Scouts, miniature horses and donkeys, Bret Harte Cheerleaders and so much more made our parade a must do for 2018! 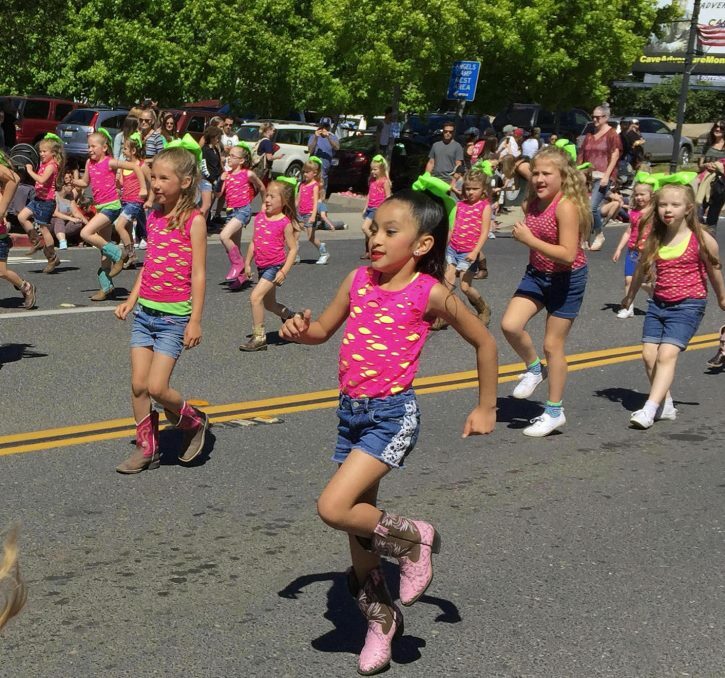 As in the past, there was dancing in the street. 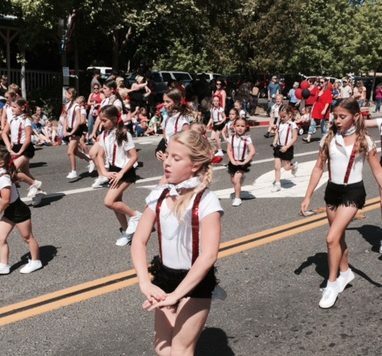 Thanks to Mindy’s Top Hat School of Dance who provided 73 dancers to liven up the parade. 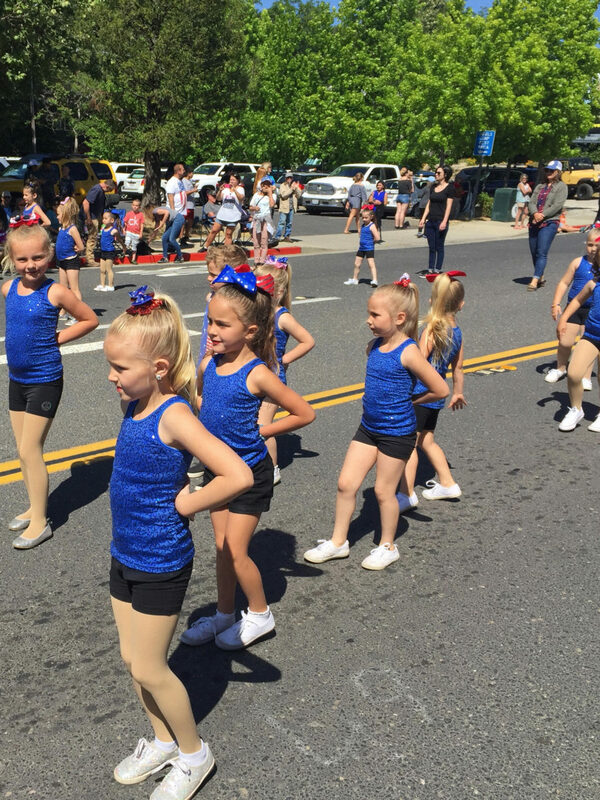 Studio 4 School of Dance entertained parade goers with their choreographed dances. 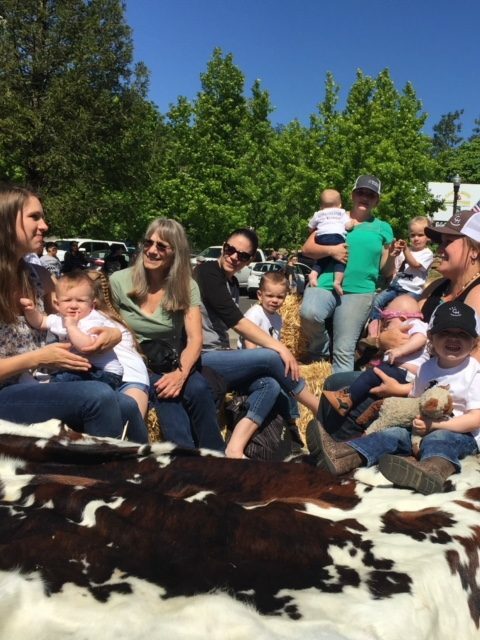 We were well supported, by representatives of the Sheriff’s Explorers, the Sheriff’s Bike Team, California Highway Patrol and Sheriff DeBassillio as well as the Angels Camp Police. 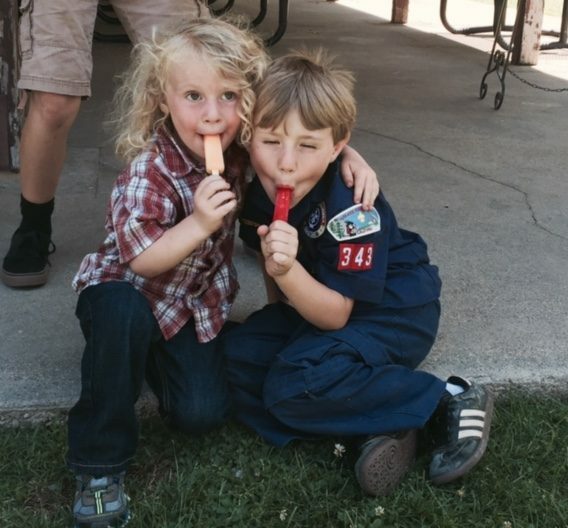 Thanks to our sponsor, Mike’s Pizza. 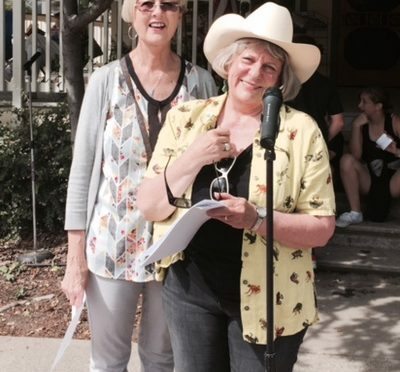 And thanks to our own club members who always get the parade organized so that MC, Paulette Stelte, can share and explain the entries as they come down Main Street. 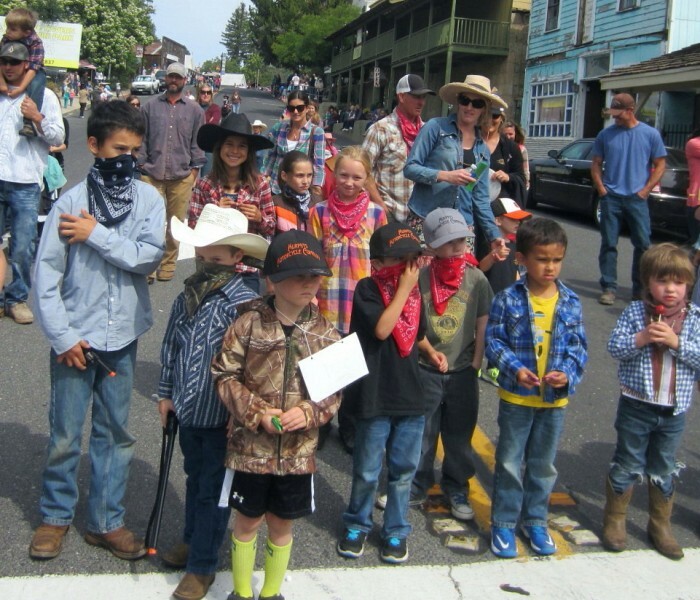 The Youth Parade for 2017 was held on Thursday, May 6th, 2017 in downtown Angels Camp. 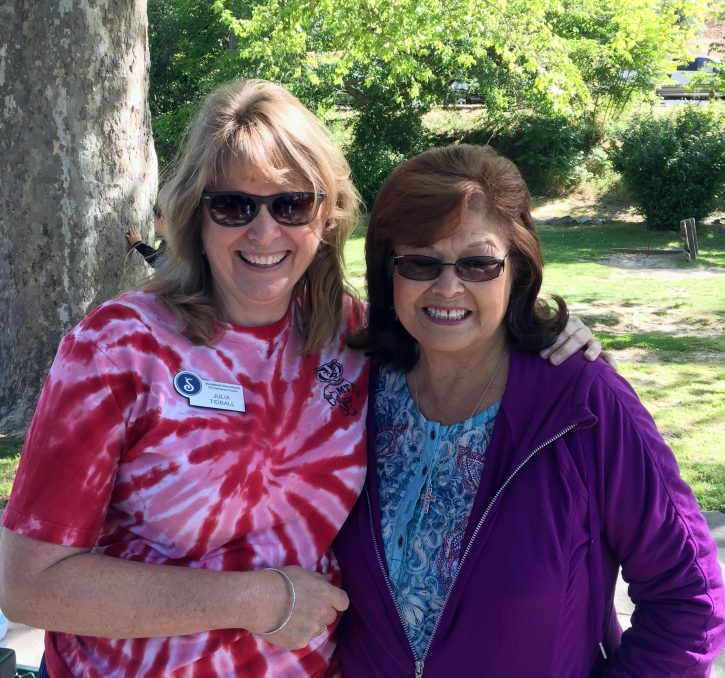 Soroptimist International of Calaveras County has hosted this fun & well-attended event since 1947! 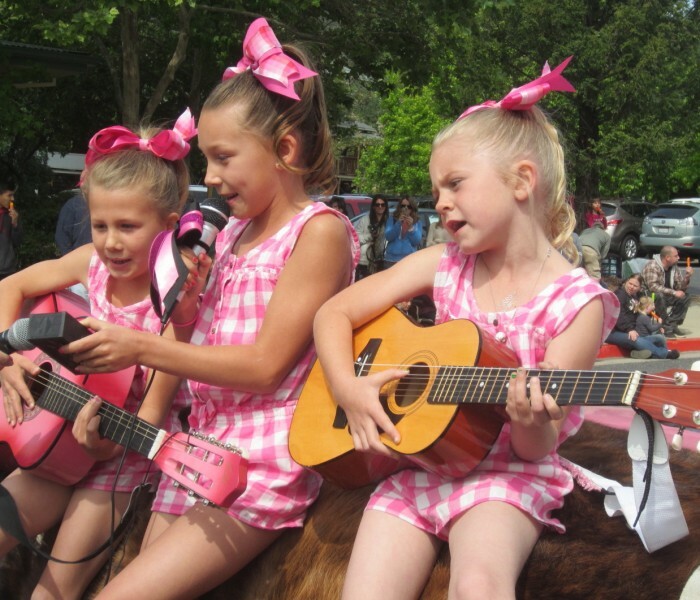 This year’s theme, “Country Nights and Carnival Lights”, was featured on several of the varied entries. 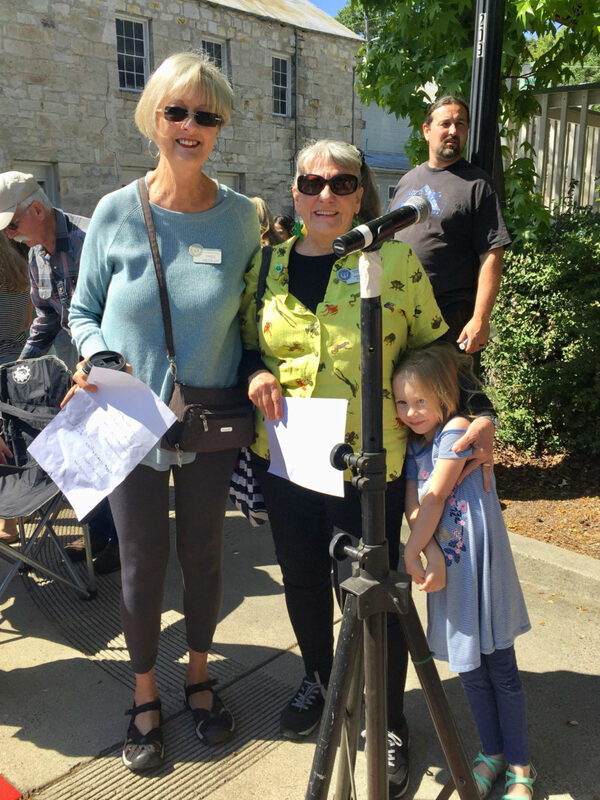 Announcing the entries as they passed by the Visitor’s Center was Soroptimist, Paulette Stelte & assisted by Julia Tidball. 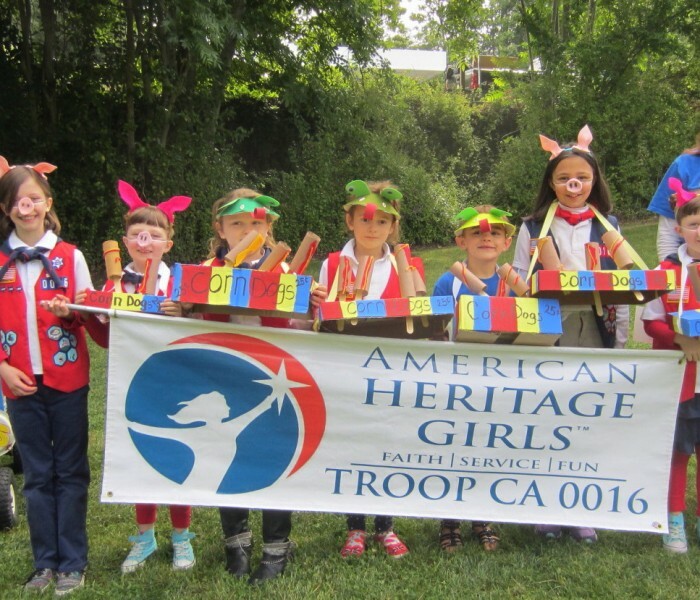 Our country’s colors were carried by Trail Life USA Troop 323 accompanied by the Heritage Girls. 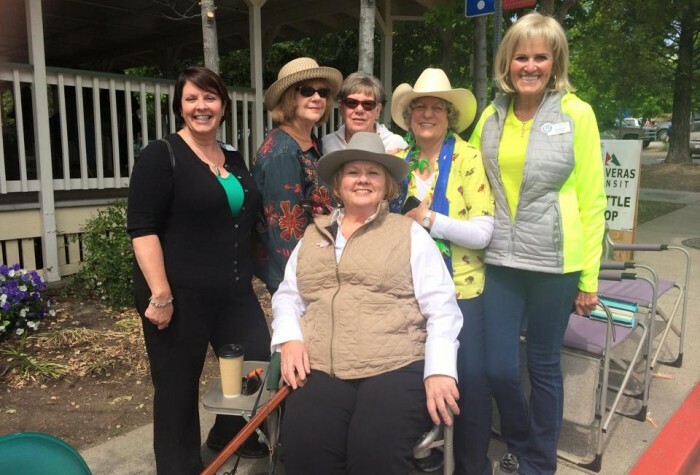 Our local Angels Camp Police Department, Highway Patrol and Sheriff’s department were fully represented – some on bicycles! 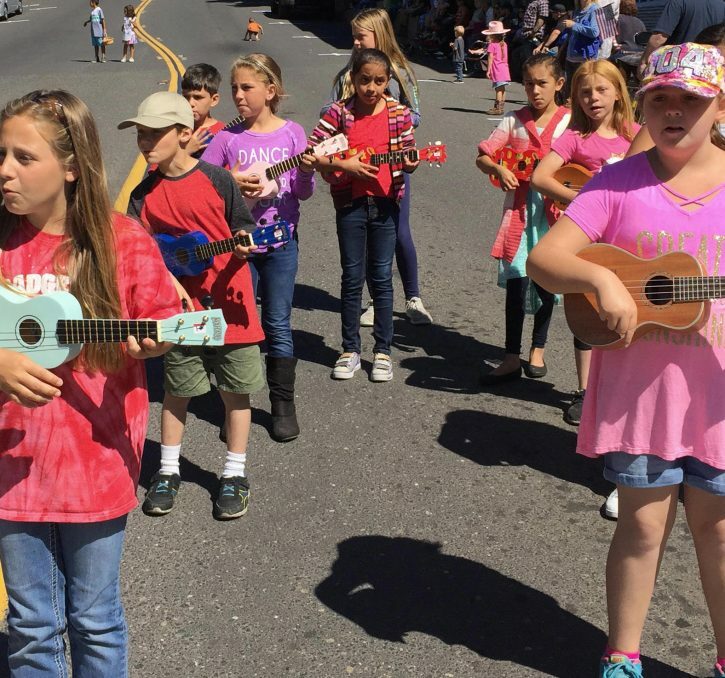 What would a parade be without music? 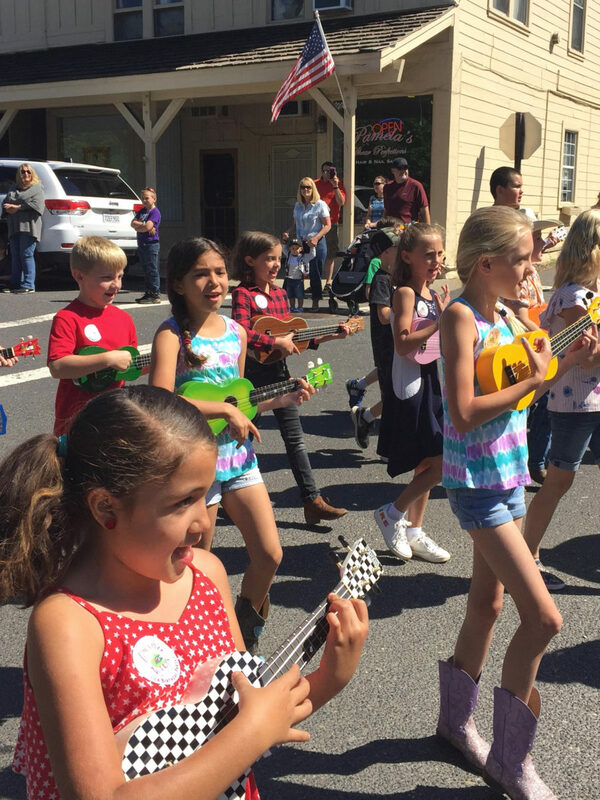 The Calaveras High School Band –on a flatbed truck, provided that music as well as the 3rd grade ukulele group from Mark Twain Elementary. 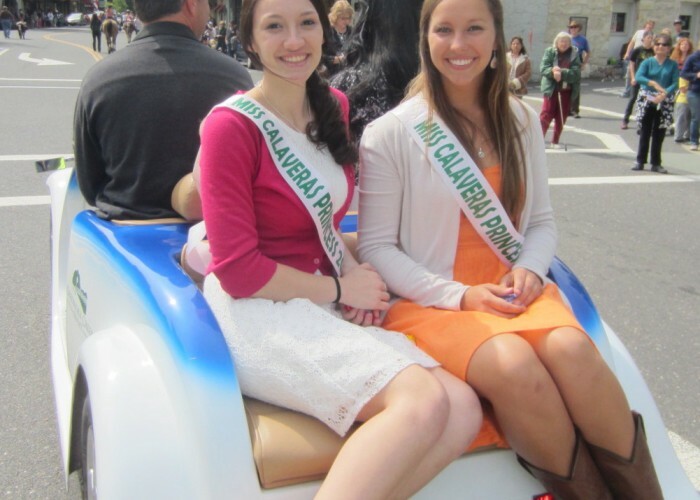 Reigning Miss Calaveras, Makala Ruthrauff and 2nd queen, Brighton Hamari, were aboard a convertible owned by Jessie German. 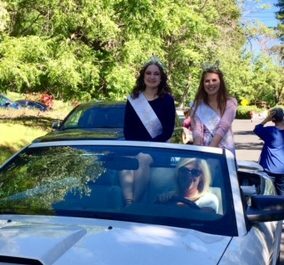 SICC’s 2017 Violet Richardson Award winner, Natasha Koval, was in a convertible driven by former Soroptimist member, Carol Dougherty. 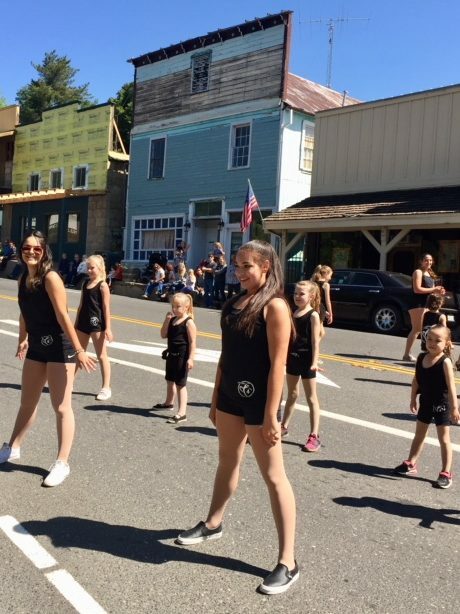 Two groups of dancers, Top Hat School of Dance (in colorful costumes) and Studio 4, entertained the crowds and demonstrated their talents. 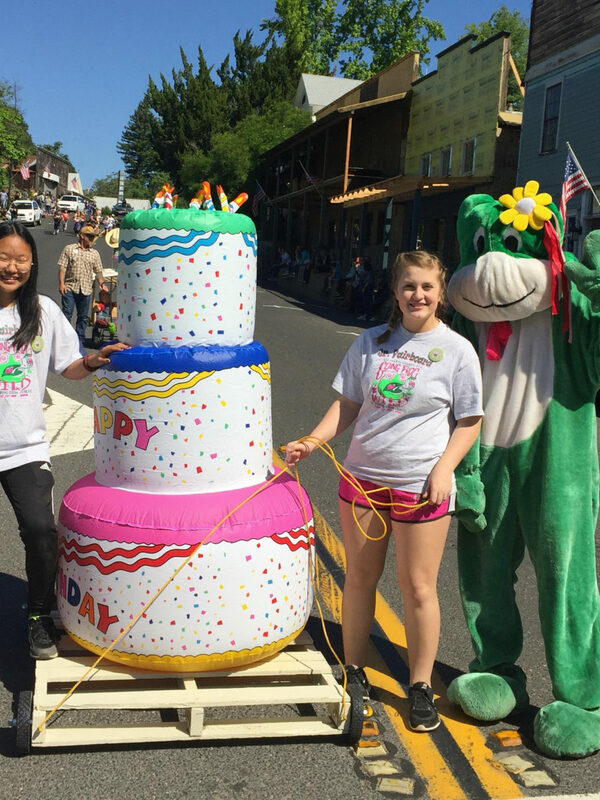 There were equestrians, motorized floats and so much more. 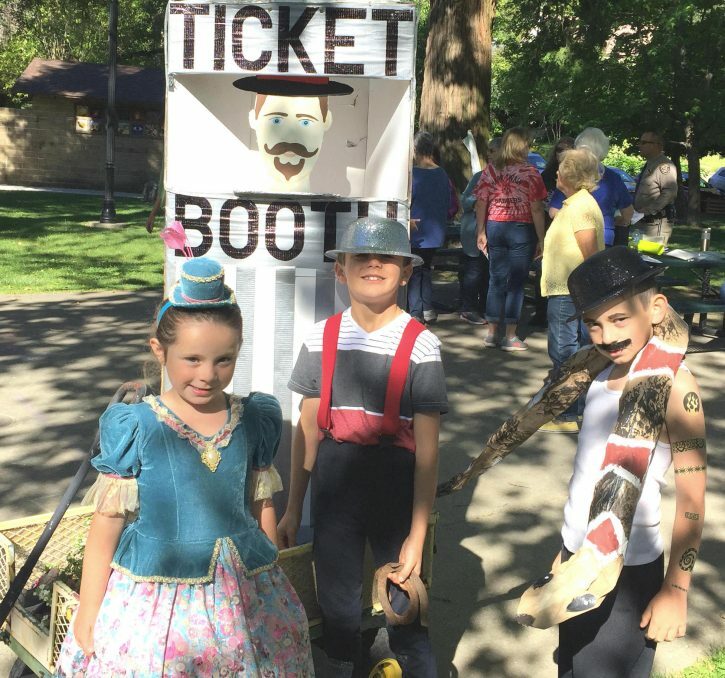 Our loyal, long-time sponsor, Century 21, continues to help defray the costs of this community event for our youth. 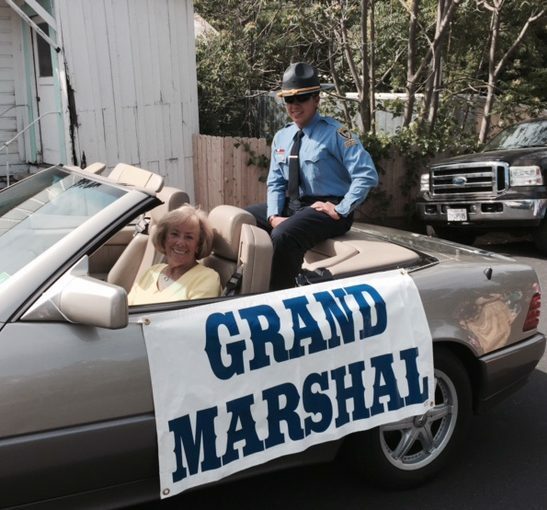 Thank you to all who provided entries, helped with the organization and those who attended our parade too. 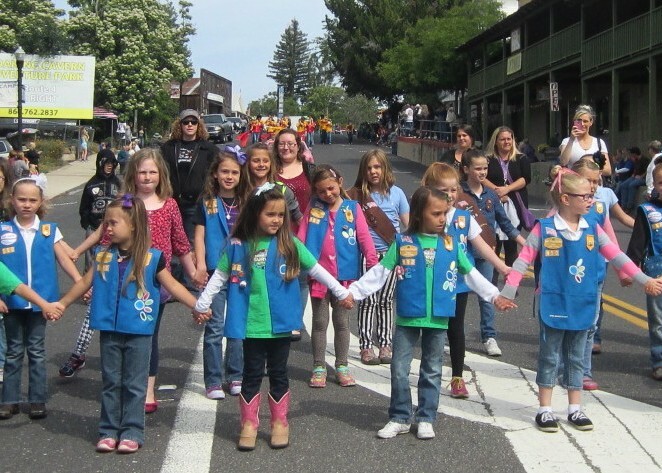 The Youth Parade, hosted by the local Soroptimist club since 1947 was held on Thursday, May 19th, 2016 in downtown Angels Camp. 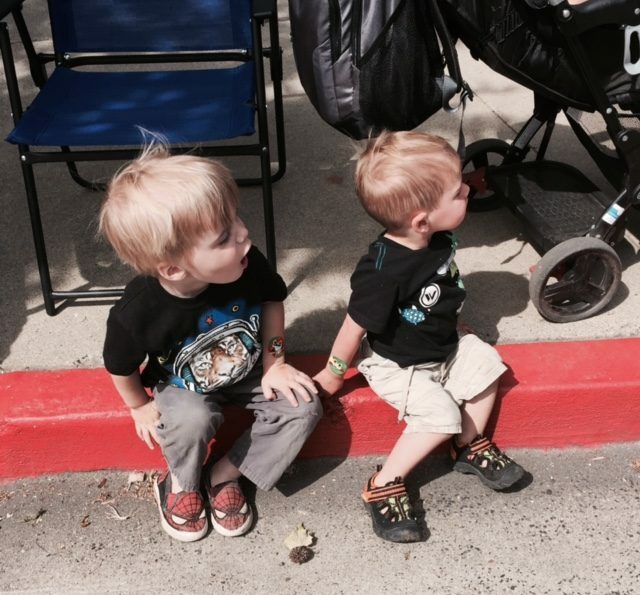 Crowds all along Main Street witnessed the official kick off for the Calaveras Fair and Frog Jump Jubilee. 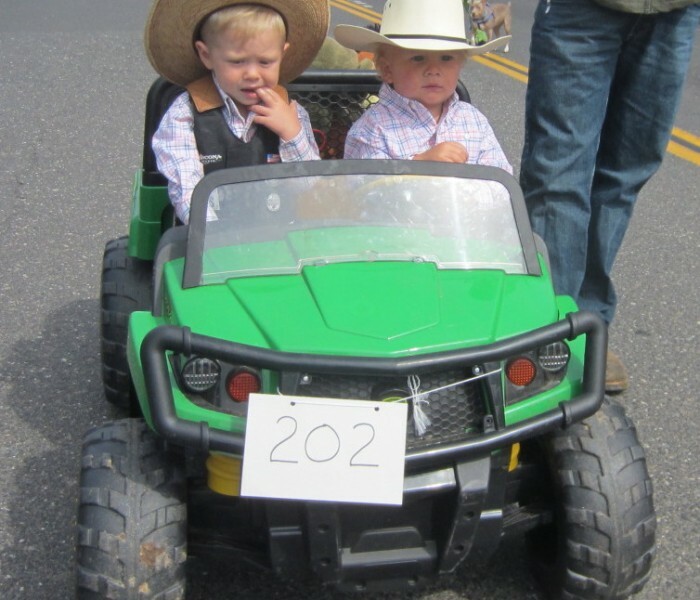 The theme “Boots, Chaps and Cowboy Hats” was carried out in many of the entries. 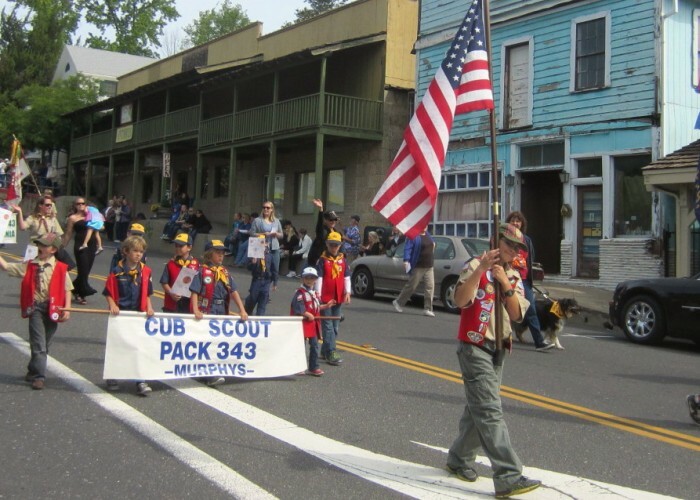 As is the norm, Cub Scout Troop #343, Murphys, led the parade and carried our nation’s and state’s flags. Our local police department and fire departments were fully represented. 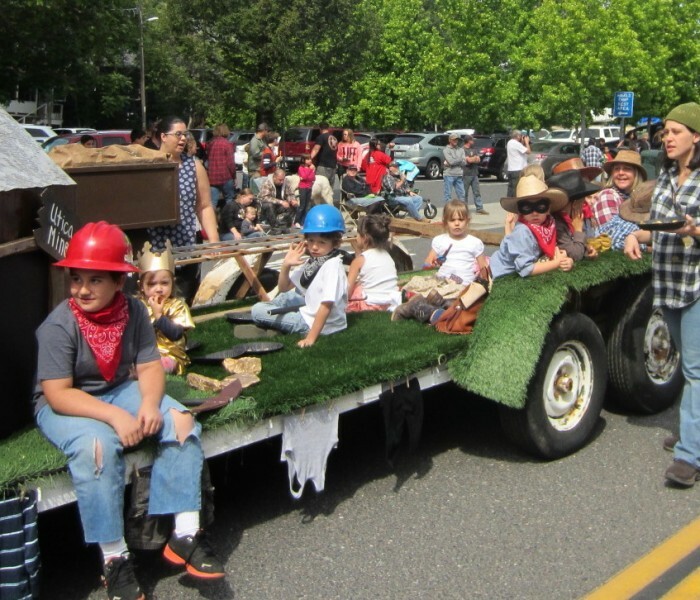 Marching groups, unique floats overflowing with youth, cleverly decorated vehicles and so much more entertained us all. 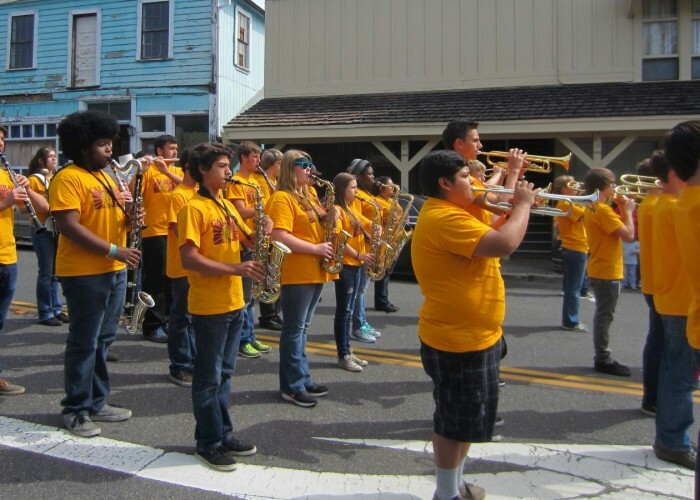 And music, the Calaveras High Marching Band provided that. 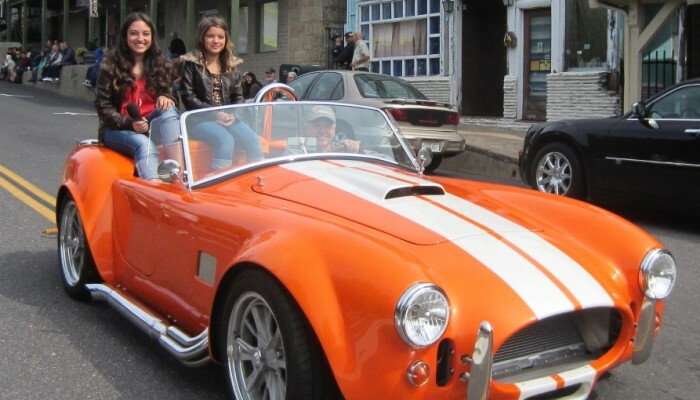 Newly chosen Jr. Miss queen and her court were present. 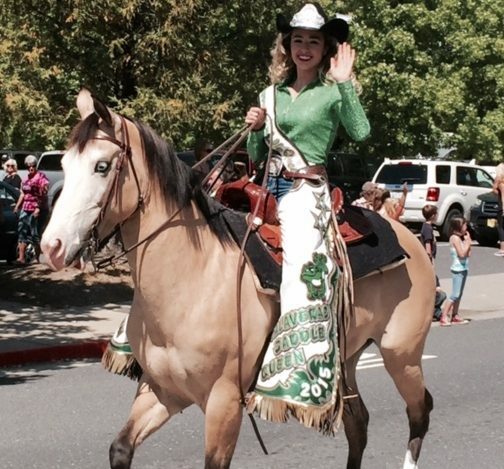 Equestrians ended the parade with young horse loving kids and 2015’s Saddle Queen, Megan Middleton. 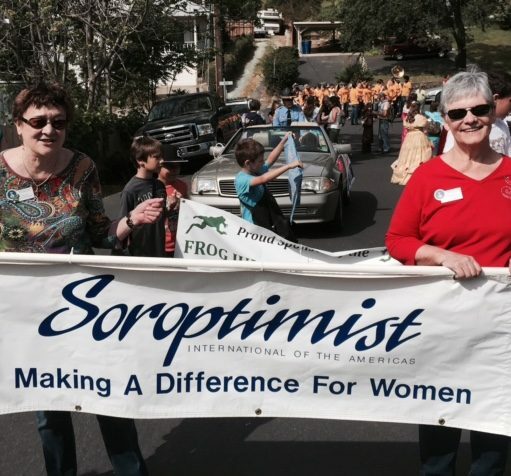 Thanks go out to all the Soroptimists who helped make this parade such a success. And an even bigger thank you to our loyal sponsor, Century 21. 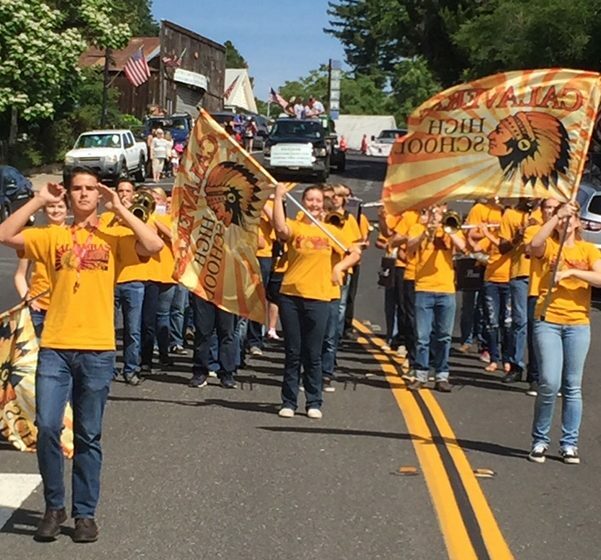 2015’s Youth Parade Was A Huge Success! 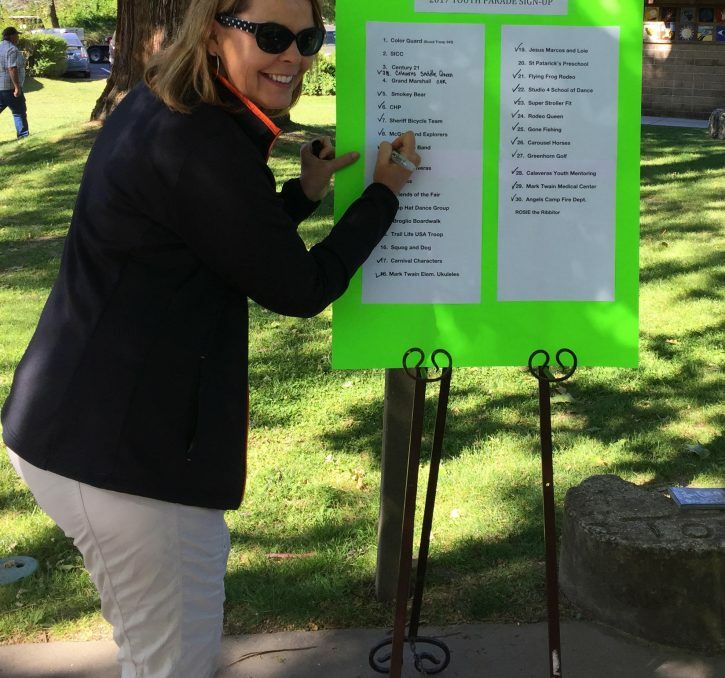 Were you in downtown Angels Camp on Thursday, May 14th? 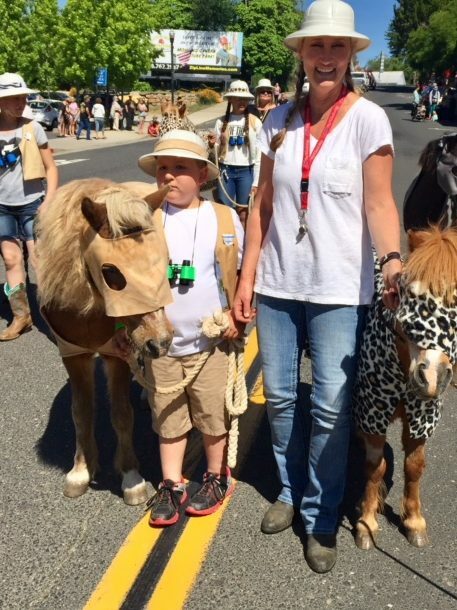 As Soroptimist announcers, Paulette Stelte and Joanne Jeffords did a fine job of keeping the crowd informed about what float, band, mounted group or cute kid was coming down the hill – emerging from Pine Street onto Main Street. 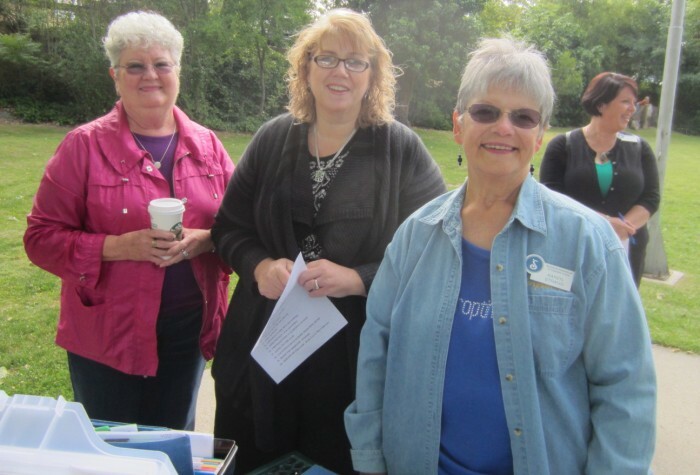 It takes lots of Soroptimists and friends to make the Youth Parade happen each year. 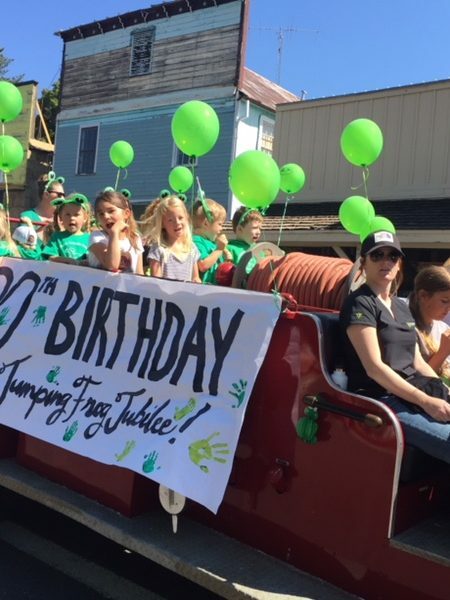 The Youth Parade kicks off the Calaveras County Fair and Jumping Frog Jubilee & has been hosted by the local Soroptimist club since 1947! 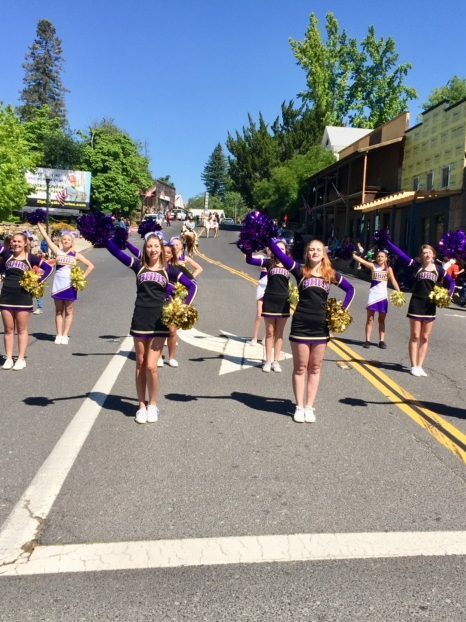 We must give a big hand of applause to our loyal sponsor Century 21 –they supported us again in 2015! 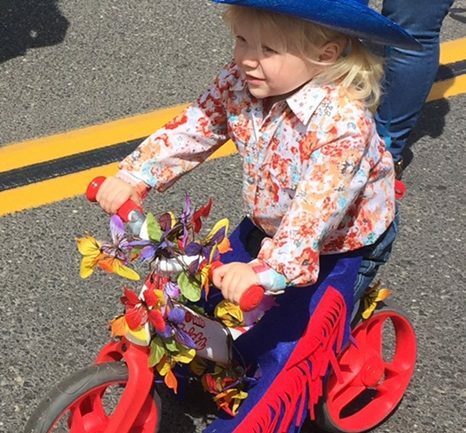 This year’s parade was unique in many ways. 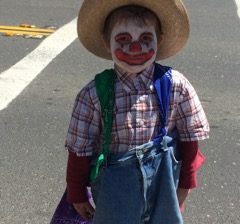 There were many unique and entertaining entries and several of them featured the theme in their decorations and costumes. 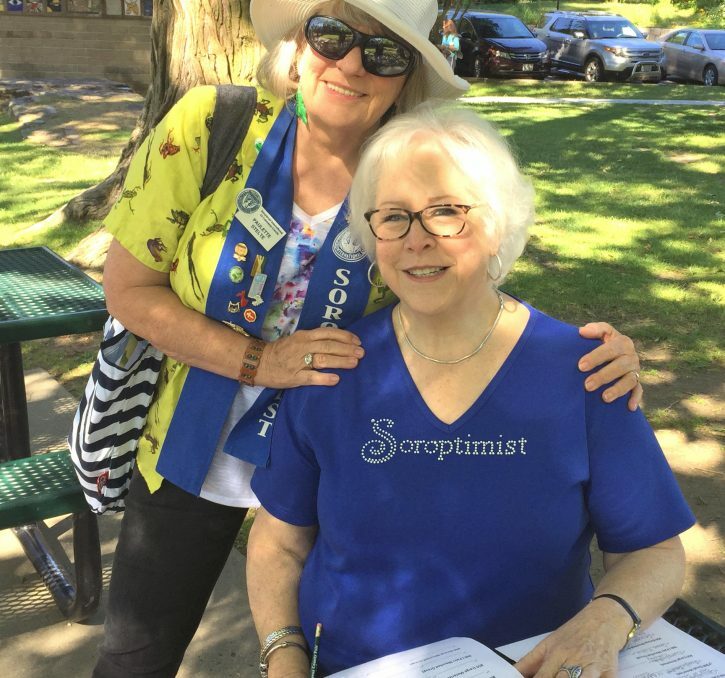 Soroptimists take great pride in including recipients of our Ruby Award (who serves as our Grand Marshall) and our Violet Richardson award winner. As is the case each year, Cub Scout Troop #343, Murphys led off the parade and proudly displayed our nation’s and our state’s flags. 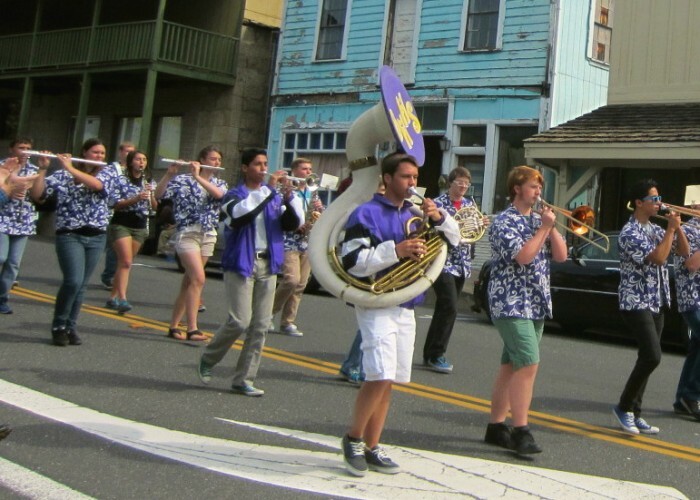 Focusing on youth, the Bret Harte Band and Calaveras High School Marching Band joined us once again – what’s a parade without music?? 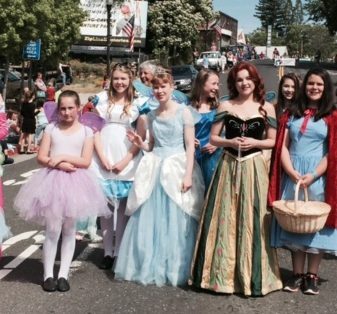 Jr. Miss princesses were part of the fun also. 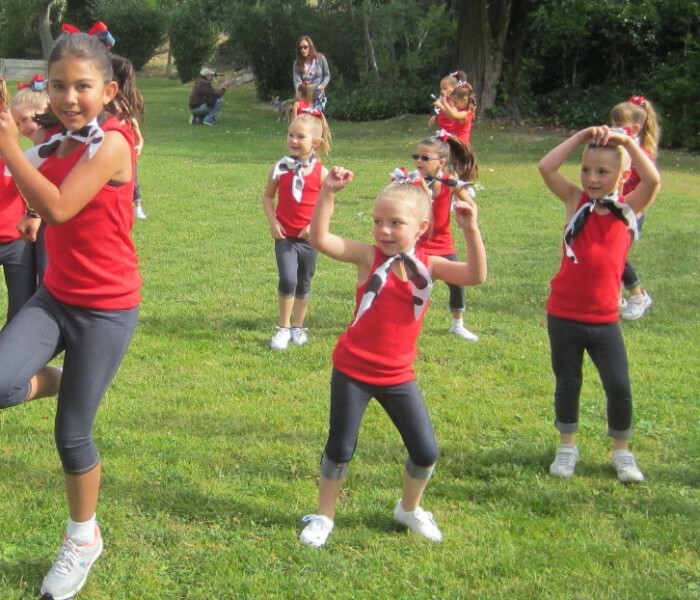 Not to be outdone, the Girls Scouts of Central California made a great showing. 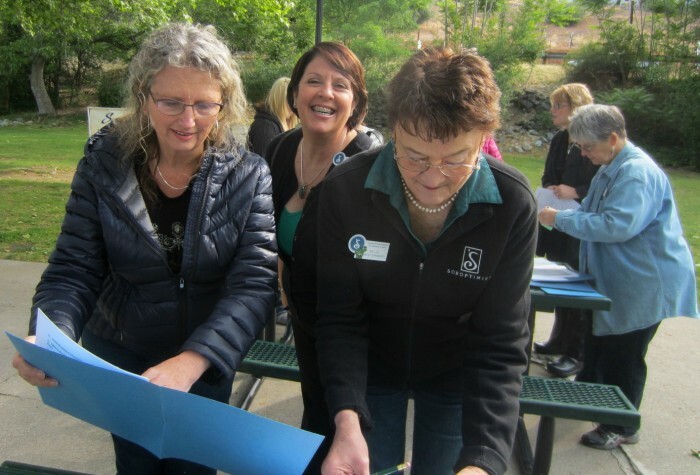 Part of the fun, of course, is the judging — to see if your group will be chosen as #1 —the judges had a difficult time this year in choosing those winners. Shown below, in no particular order, are a few of this year’s winners and others.